Drone Expo International has announced a new show for 2019. Drone Expo East will take place at the Atlantic City Convention Center from June 27 to June 30. Over 20,000 drone enthusiasts are expected for what promises to be the east coast’s largest and most diverse show. 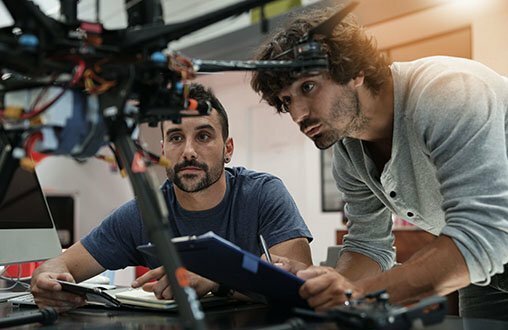 Ten professional educational tracks are offered, with keynote speakers, expert panel discussions, and over 120 seminars covering topics in the drone industry for the professional, prosumer, and consumer segments of the market. Over 400 exhibitors will be in attendance and the show features multi-class drone racing competitions on all four days of the show. For more information about the show, including speaking and sponsorship opportunities, please visit www.DroneExpoInternational.com.